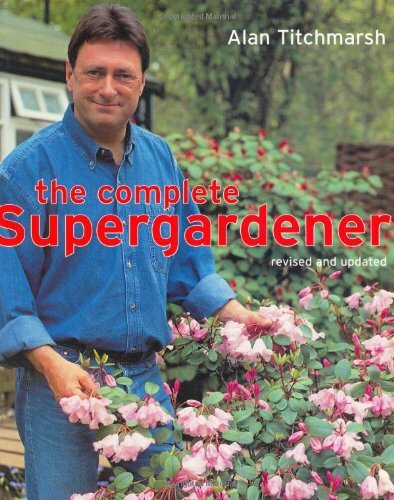 The New Supergardener is full of advice and hundreds of tips from the nation's favourite TV gardener to make gardening more rewarding, both for the beginner and for the reluctant old hand. 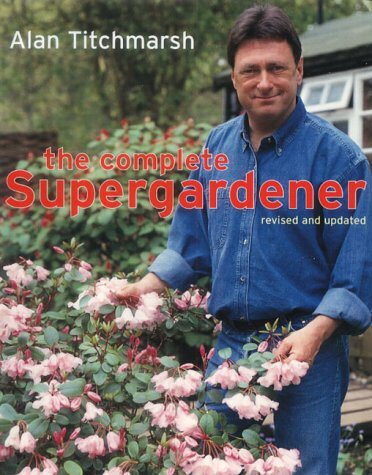 The book is packed with advice on the right plants to grow in inhospitable situations - heavy shade, dry, chalky or wet soil and exposed gardens. 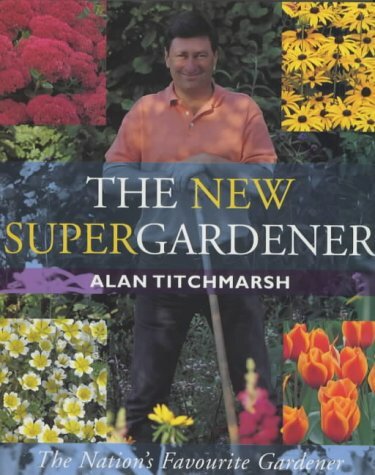 There is advice, too, on making pools and rock gardens, on growing fruit and vegetables, as well as information on starting a greenhouse, encouraging wildlife and surviving the onslaught of pests and weeds. 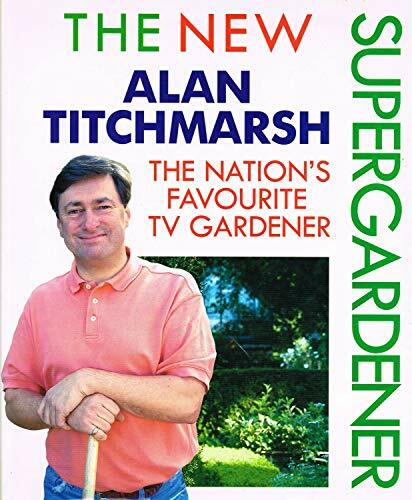 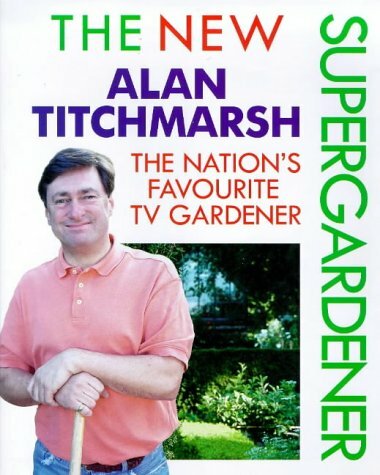 It is all set out in the down-to-earth, incisive and cheerful style that has become Alan Titchmarsh's hallmark.